Cirith Ungol - The "Spider's Cleft", formerly known as Cirith Dúath. The pass over Ephel Dúath above Minas Morgul. 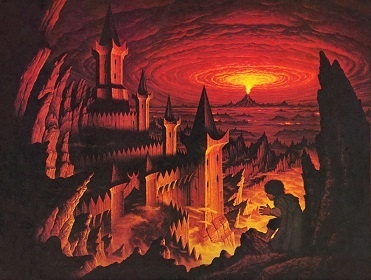 The pass was protected within Mordor by a great stronghold known as the Tower of Cirith Ungol.